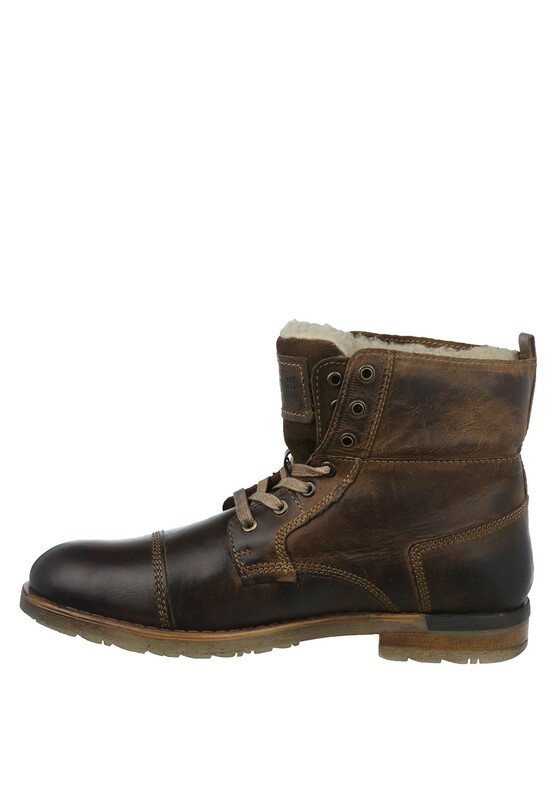 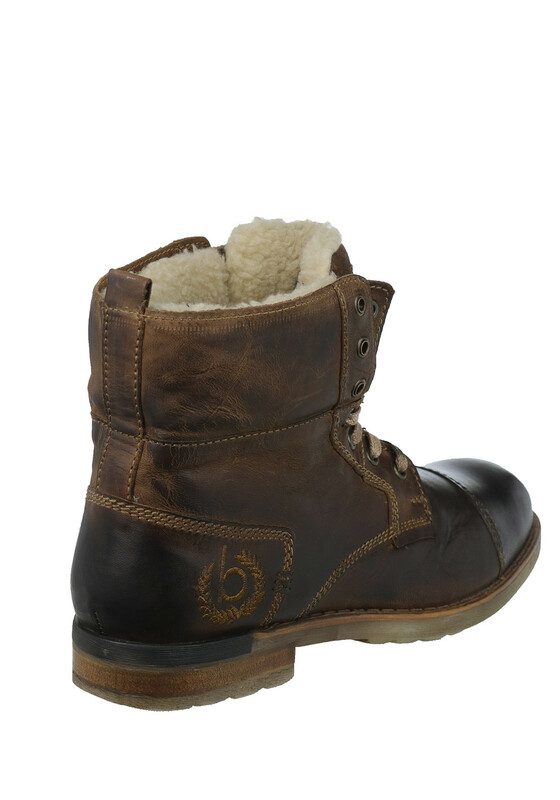 Keep your feet warm and cosy when out and about on colder days with these brown boots from Bugatti which would look great teamed with jeans. 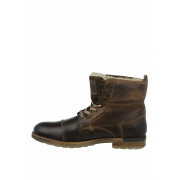 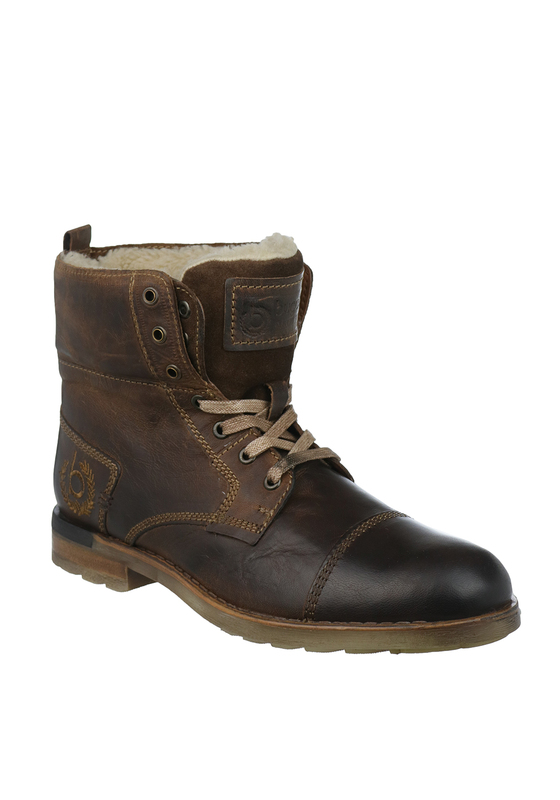 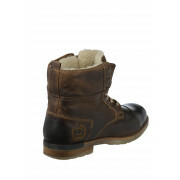 Crafted from structured leather with a distressed appearance and featuring a soft fleece lining. 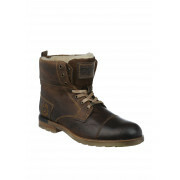 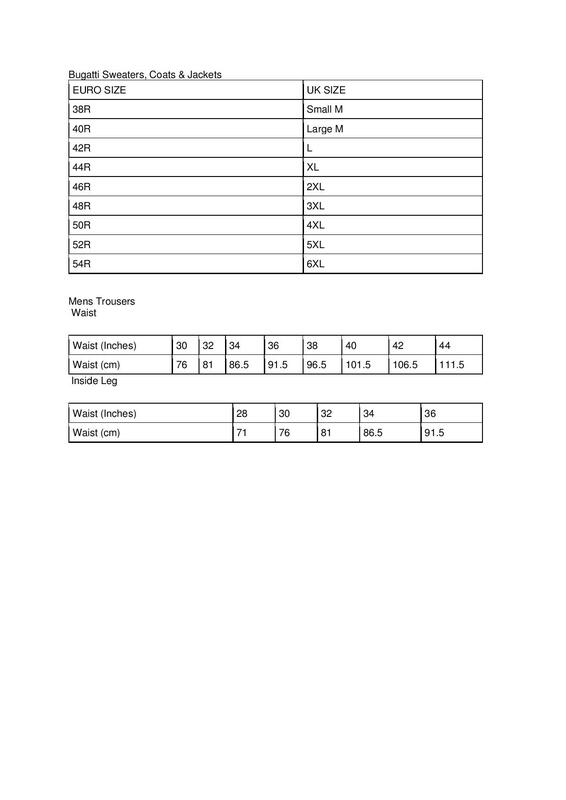 Other details include a lace fastening and durable rubber sole.